"Excellent service, quality instruments, knowledgeable provider - what else can I say?" "Awesome!! There is not a better hearing aid anywhere!! They do things right here at Longhorn Hearing in Lockhart, TX." "I used to think Austin, San Antonio or San Marcos were where you could only get big city health care services like this, but now Lockhart has it!! And I never thought I could ever hear so well!" 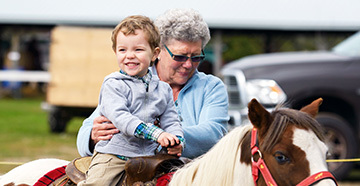 "My new ReSound hearing aids are the absolute best thing I ever did for myself. Life is good again!" 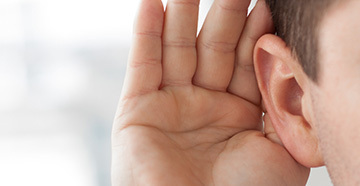 "Sandy, Thank you so much for the time you spent helping me deal with my hearing loss. Your patience and professionalism are greatly appreciated. 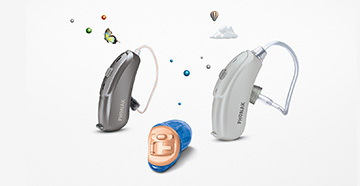 Choosing the right hearing aid and justifying the cost is a major decision faced by many. Your knowledge and expertise made the entire process seamless and much easier than I ever thought it would be. I now know I made the right choice in choosing Longhorn Hearing. The end result has greatly improved my quality of life. My wife especially thanks you!